Free Shipping Included! 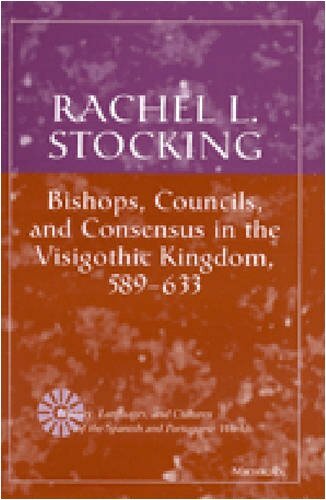 Bishops, Councils, and Consensus in the Visigothic Kingdom, 589-633 (History, Languages, and Cultures of the Spanish and Portuguese Worlds) by University of Michigan Press at Translate This Website. Hurry! Limited time offer. Offer valid only while supplies last.